My Happy Shoes | Are Your Feet Happy Feet? 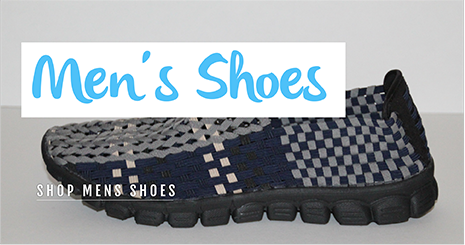 My Happy Shoes for ladies and men are wonderful woven shoes that can be worn in the water. 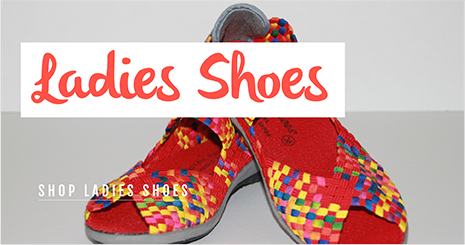 Fabulous for travelling and so comfortable to wear, our shoes are machine washable and dry in a jiffy. The sole is synthetic rubber with fabulous grip and the uppers are available in brilliant colours and more subtle tones. Affordable and hard wearing you won’t be without My Happy Shoes.